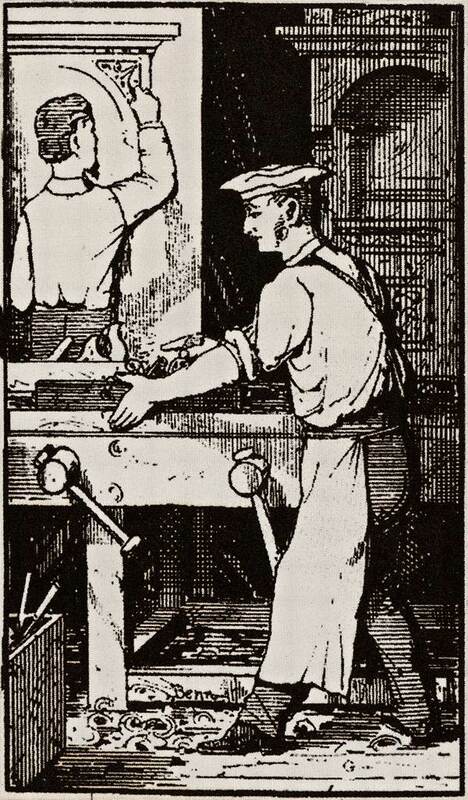 A century ago, the streets and byways of Shoreditch and Hoxton resounded to the din of cabinet makers and wood turners, pursuing their trades in the furniture industry that was once the primary occupation in these neighbourhoods, but which has almost vanished entirely now. Yet Stephen Massil has found a means to bring back the melody of the furniture makers to Shoreditch, and celebrate their endeavours, by commissioning a piece of chamber music from Nicola LeFanu to mark the centenary of his father William Massil, a wood turner. And this new work is to receive its world premiere next Thursday 21st June, performed by the Heath Quartet with young bassoonist Bram van Sambeek, as part of the Spitalfields Music Summer Festival. 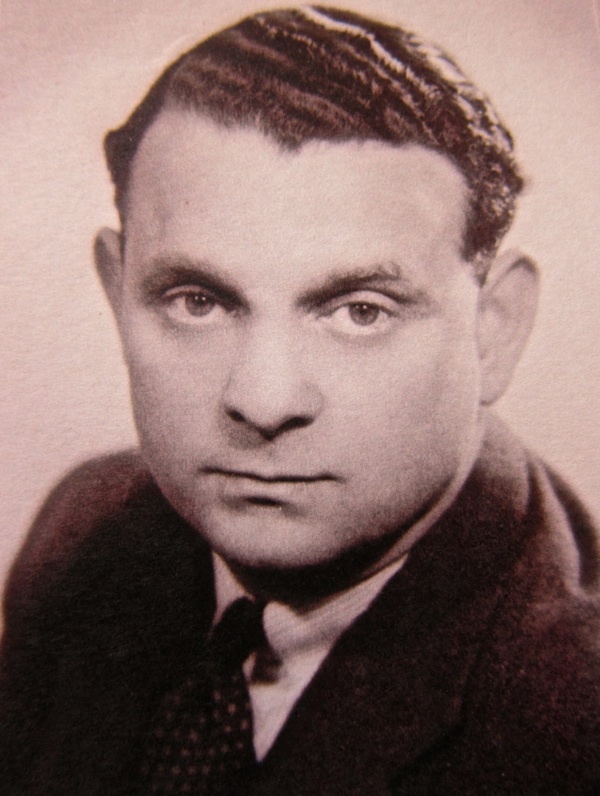 Stephen’s grandfather Hyman Massil was a wood turner who came to Britain in 1905 from Azarich in Byelorussia and found his first job in London at Franklin & Goldberg in the Hackney Rd, just a hundred yards from St Leonard’s, Shoreditch, where the music will be performed next week. Today, the premises of Franklin & Goldberg has become The Spindle Shop, and readers may remember my interview with Maurice Franklin, the wood turner who was born above the shop in 1920 and, miraculously, is still working there today. By 1912, Hyman Massil had his own workshop round the corner in Coronet St where his brother Morris worked alongside him as “H & M Massil, Woodturner & Twister,” the latter referring to the barley-sugar table legs and spindles for staircases they made. In the late twenties, Hyam ‘s son William Massil joined the business and by then, as well as turnings for local furniture makers, they provided columns and finials for the elaborate cases used by the high quality clockmakers of Clerkenwell. William expanded the company, moving to larger premises in Hoxton St before the war and eventually to Marshmoor near hatfield in Hertfordfordshire in the post-war years, securing the British patent for the production of bowling pins in the nineteen fifties, at a time when there was a boom in bowling alleys. It was an extraordinary transition from traditional wood-turning into the modern era. Becoming an authority in his field, William wrote a history of the largely unrecorded furniture trade as it left the East End, “Immigrant Furniture Workers in London 1881-1939 and the Jewish Contribution to the Furniture Trade,” published in 1997. “My father could go to exhibitions of furniture and identify which individuals made each piece,” Stephen told me in wonder, confirming of his father’s expertise. A man of culture, William took Stephen to concerts as a child and even arranged performances for young refugee musicians during the days of the Cold War. This passion for music made it a natural choice for Stephen to commission a work in his father’s memory. 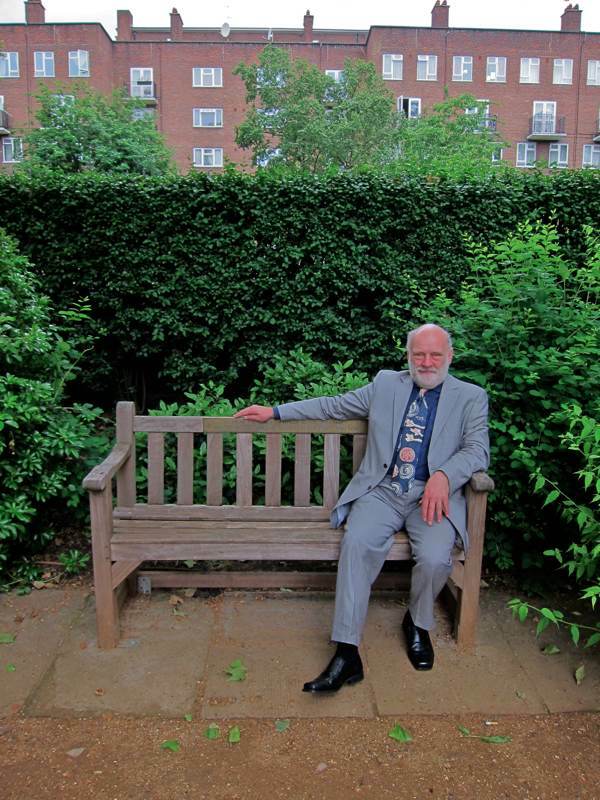 Stephen Massil sits upon the bench in the grounds of the Geffrye Museum, originally placed there in 2002 by his father William Massil to commemorate his grandfather Hyman Massil who first came to Shoreditch as a wood turner in 1905. 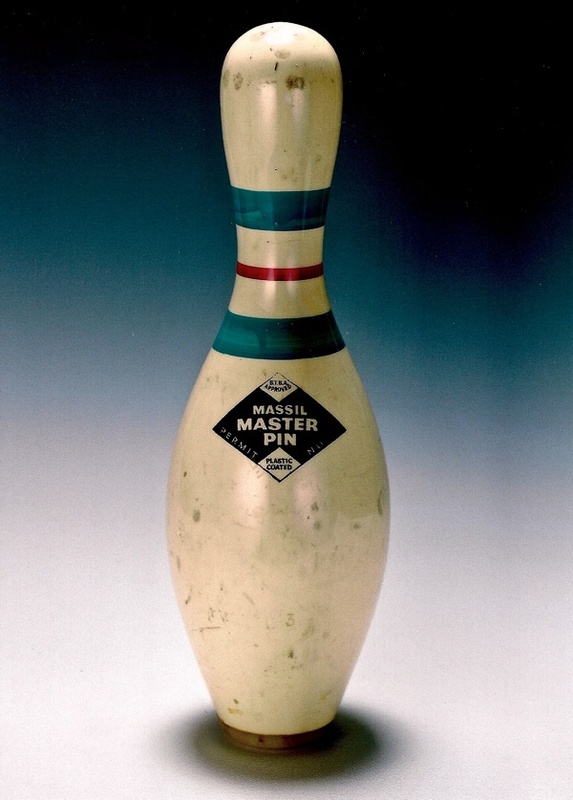 The Massil Master Pin, perfected by William Massil – the bowling pin that made his fortune. 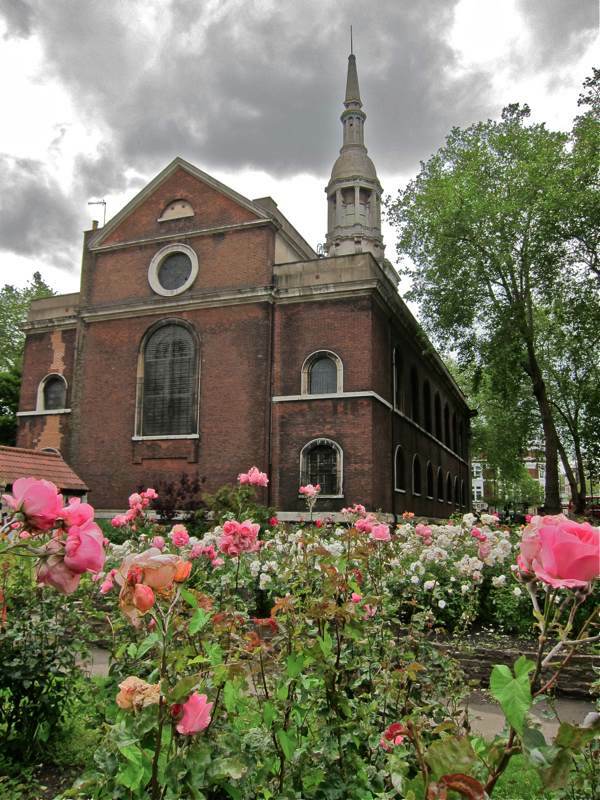 Shoreditch Church where Nicola LeFanu’s piece commemorating William Massil will be premiered. To find out more and book tickets for the concert click here. Thanks, I’ve just been searching for info about this topic for ages and yours is the greatest I have came upon so far. However, what concerning the bottom line? Are you certain in regards to the supply? Is it possible someone recorded this? Would be interested in hearing it.